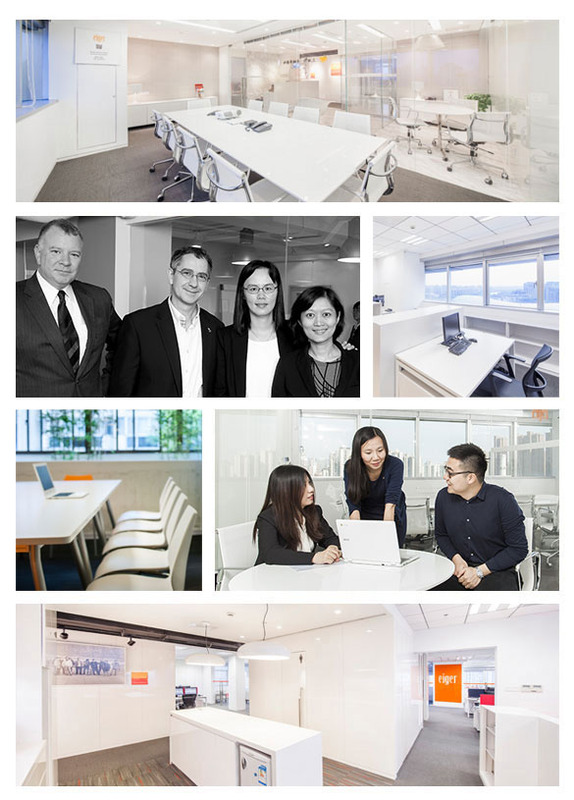 Eiger is a full-service law firm with Asia Pacific and Greater China practice strengths providing counseling and assistance in corporate, commercial, dispute resolution and intellectual property matters. Eiger’s clients range from major multinationals and financial heavyweights through to SMEs across a wide range of industries. Eiger provides clients with creative and practical solutions, communicated clearly, with transparent billing practices. Eiger has a team of lawyers admitted to practice in six jurisdictions and the major players of the global economy spanning three continents. This enables us to well understand the needs and concerns of our clients with various legal and cultural backgrounds. Eiger was founded in 2001, though back then under a different name, and nearly all of the Eiger team has worked together for several years as the former Taipei and Shanghai offices of a noted Swiss firm. Partners John EASTWOOD, Heather HSIAO, and XU Tian have a firm commitment to the highest international standards. They combine their many years of international and Greater China experience with an outstanding legal team’s local know-how to give clients the best of both worlds. Our firm’s name Eiger reflects its Swiss historical connection and its lawyers’ willingness to take on difficult challenges.